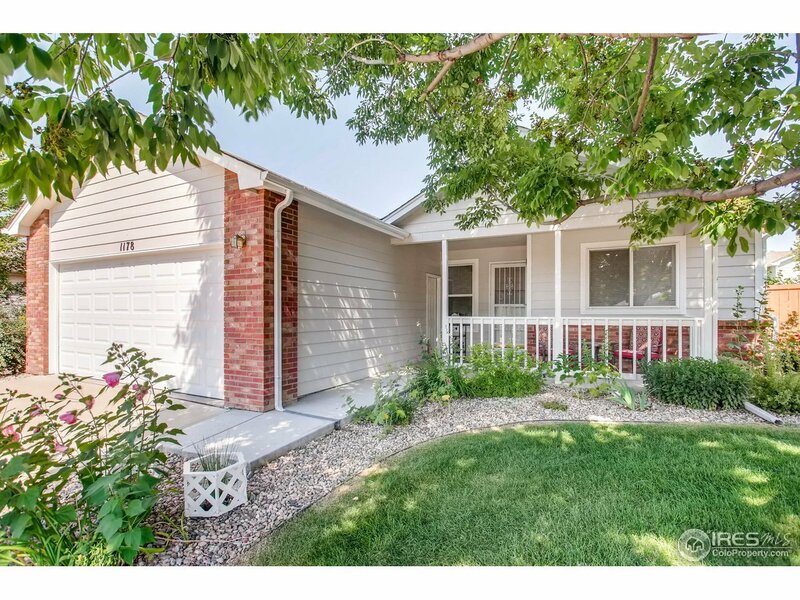 Beautiful ranch home in convenient south Loveland. Walking distance to schools, shopping, parks, etc. Relax on the covered front porch or the spacious rear patio with pergola. Fully fenced yard. Nicely landscaped. 3 bed, 2 bath, 2 car. Refrigerator, washer & dryer are included. Furnace recently replaced. Peaceful neighborhood. Great opportunity for someone looking for a great home at a great price. Come and take a look.